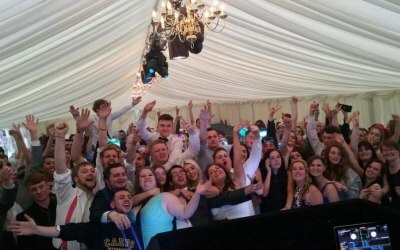 We have 20 years experience in the mobile disco profession and can provide DJs and sound for literally any size event from birthdays to weddings to large outdoor sound systems and sound stages. 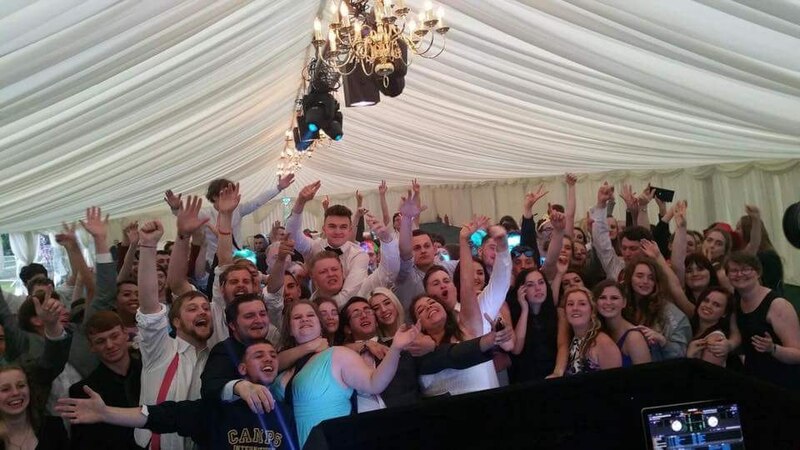 We pride ourselves on offering some of the best events DJ'S in the business. 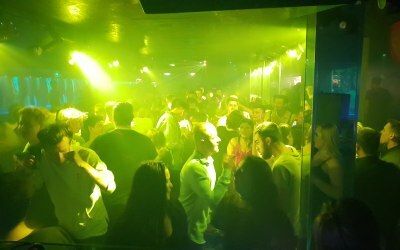 The Big Day Events Company is headed by Dj Kevin Sturt who has over 30 years experience in the music industry which started as humble beginnings helping out a hostpital radio dj know as 'Iron Leg' running the evening discos and events for a CB Radio club that his father was chairman of. 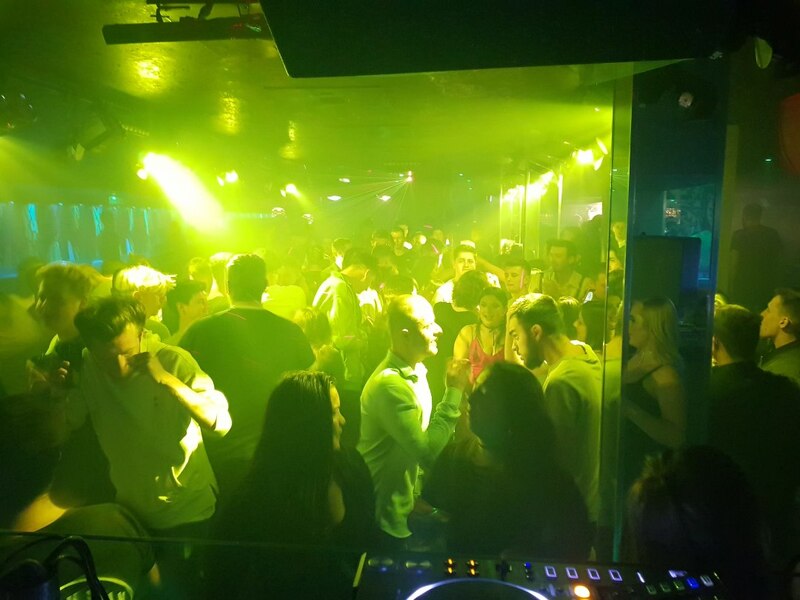 Events of 2000 plus were common place and helping in the sidelines of comedians, magicians, and live acts such as Showaddywaddy at long gone venues such as The Sundowners and Kings Country Club Eastbourne, the passion for entertainment and music was born. Since those days Kevin attended university to study music production and has been part of performance and public speaking mentorship progressing onto past positions working as a music and media technician and a video editor for a large events company. 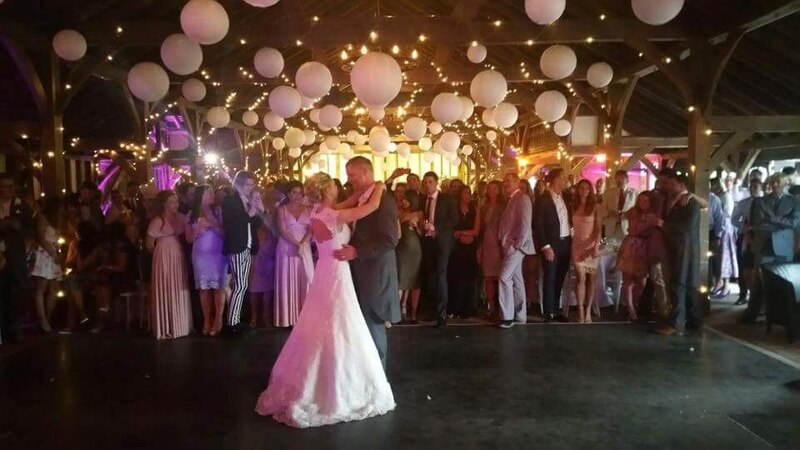 Some 3500 events later Kevin moved onto being a Wedding, Nightclub & Event DJ in Eastbourne, Hastings, Brighton, also including Kent & Sussex offering affordable wedding DJ packages, karaoke and live sound services. 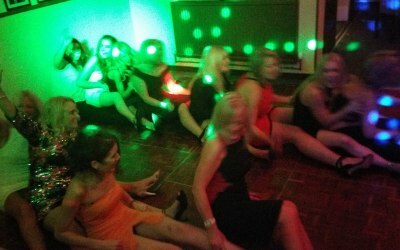 ‌As a professional wedding DJ an extensive playlist and music options are available. We offer entertainment & event tips, checklists, wedding song ideas, wedding planning, reception ceremony songs, and hosted wedding games for guests such as Mr & Mrs are just some of the extras that only experience and the drive and passion that kevin and his team have to offer. 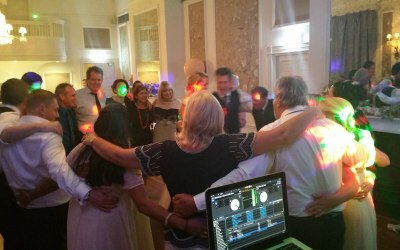 The Big Day Events Company is so proud to being part of a fantastic network of local DJs all over Eastbourne Brighton & Hastings. Friendly, reliable and good value! Kevin and I communicated well and is very reliable. He turned up at the hotel with plenty of time to spare to set up the equipment. He was very friendly and looked smart for my birthday Party. He was open to friends asking for requests and they loved the music! 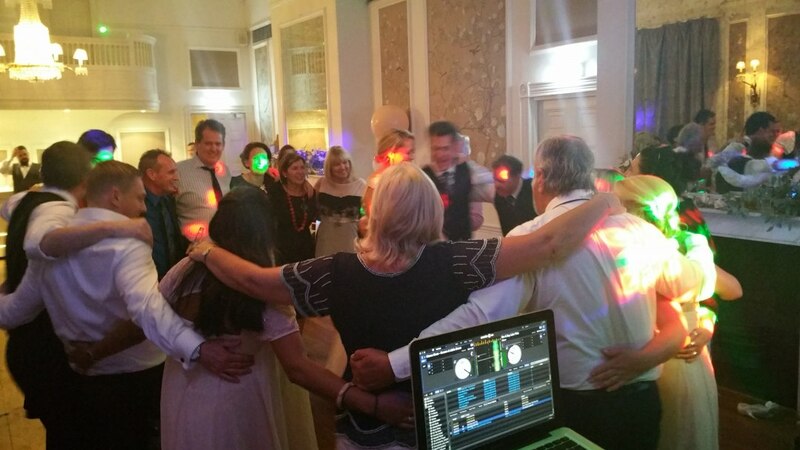 Kevin created the perfect atmosphere for my Husband’s 60th Birthday party, we gave him a playlist but he also knew when to change it up a bit, everyone had a great time, I am more happy to recommend him. 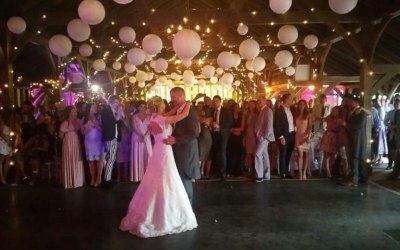 Get quotes from Big Day Events Company and others within hours.